If you’re an exotic pet parent, your pet probably requires specialized attention from a vet who is experienced in exotic animal care. While many vets have experience working with a wide array of animals along with dogs and cats, some may not have received the necessary training for properly treating exotic animals like reptiles, birds, small mammals, fish, marsupials, and others. At All Creatures Veterinary Care Center in Sewell, New Jersey, we are recognized as a small yet reputable exotic pet care facility in the region. We care for all creatures, as our name implies. Therefore, here are four reasons why exotic pet parents should take their exotic pets to a veterinary care center like ours that specializes in exotic animal care. 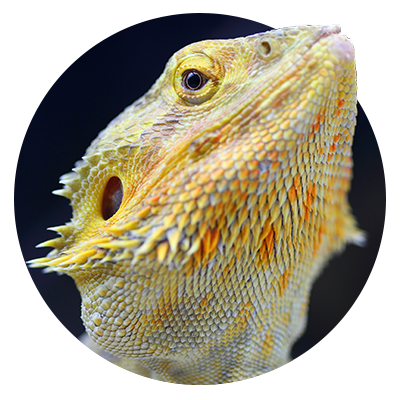 If you have an exotic pet, give us a call today to find out how we can assist you. Just like humans, pets require wellness care to stay healthy and happy. 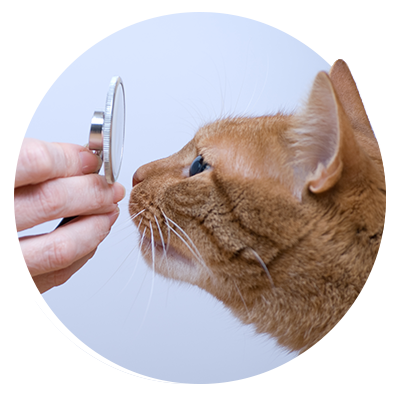 Our exotic pet wellness care includes bi-annual physical examinations to ensure your pet is in optimal health. Exotic pets can become ill or develop health conditions as a result of their habitat conditions, diets, and genetics. Therefore, it is essential to visit a vet who has the experience and training necessary to detect and treat these issues. We can check for abnormalities, health conditions, and husbandry-related conditions to keep your precious pet in good health so they can live a long, happy life. Once you have purchased an exotic pet, it is important to have them examined to make sure they are healthy. 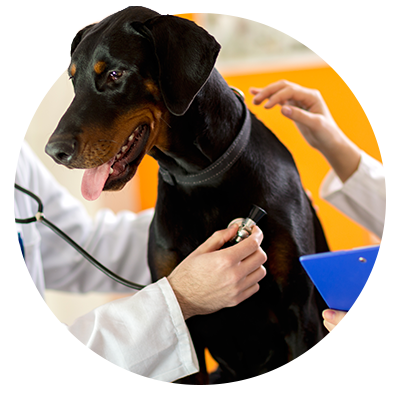 What’s more, a post-purchase exam allows an exotic pet vet to identify any health issues. 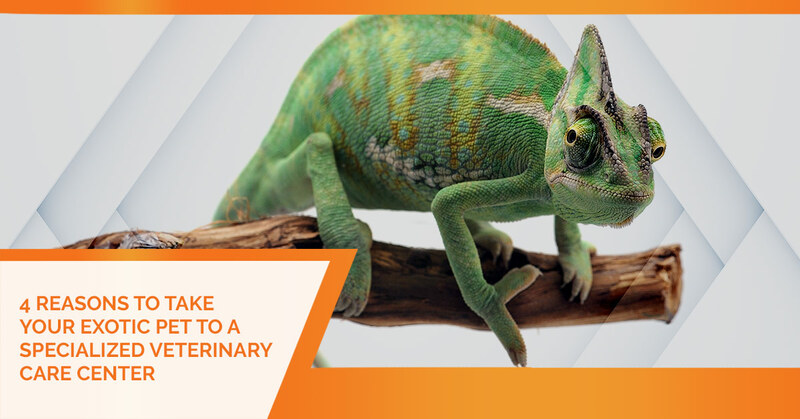 Plus, a physical examination of your exotic pet will give your vet a chance to make any husbandry or nutritional recommendations that can ensure your pet’s wellness. We can also screen them for diseases and do specialized lab testing. This is an especially beneficial service for new exotic pet parents who have never owned an exotic before. 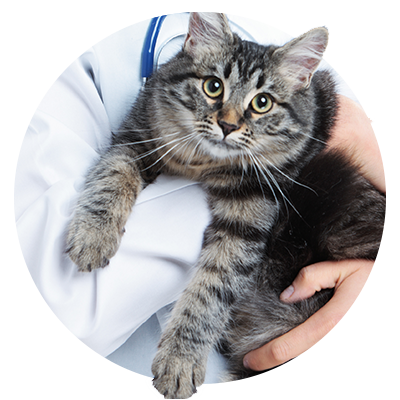 When your pet becomes ill, you want a skilled veterinarian to provide them with the quality care they need to heal and recover. Exotic animals require specialized medical treatments designed specifically for their species, especially when they require hospitalization and intensive care. Temperature control, oxygen delivery, medications, and more must be fine-tuned to meet the specific needs of your exotic pet. Your exotic pet’s health includes their dental health. For small mammals like rabbits, ferrets, and others, you want to visit a vet that has a unique understanding of their dental health needs. These precious creatures often require tooth extractions that must be done by a vet with expertise in the exotic pet field to ensure their safety and comfort. When your exotic pet needs wellness care, dental care, emergency care, and more, you need a vet with the training and experience necessary to properly care for your special pet. Give All Creatures Veterinary Care Center a call today to learn more about our wellness care for exotic pets. We are here to care for your precious pet, regardless of if they have fur, feathers, or scales. Give us a call today!